Oral hygiene is obviously important if you want a healthy mouth. If you have a new mouth piercing, oral hygiene becomes paramount for proper healing. For the most part, though, your regular dental health routine won’t change a whole lot. 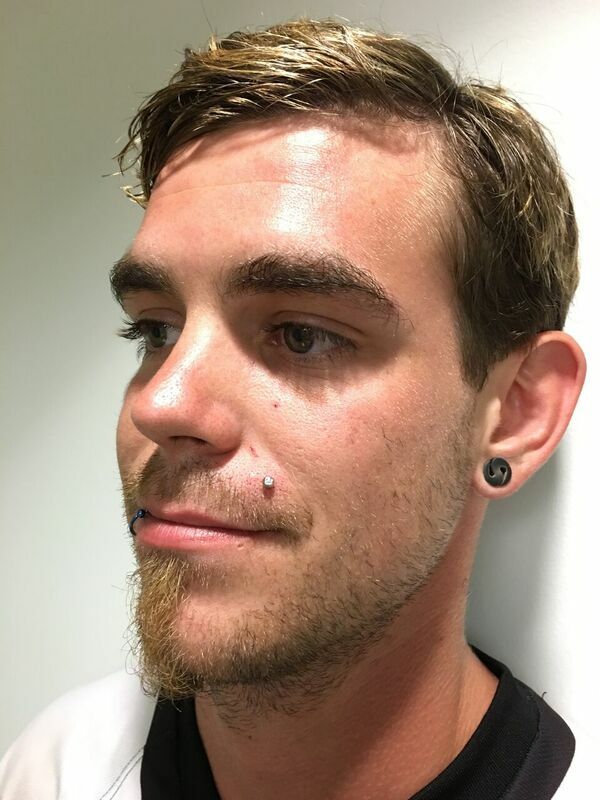 Use this guide to learn more about how to make sure you’re caring for your new mouth piercing the right way after you get it. You already know that brushing and flossing your teeth regularly is important for good dental health. 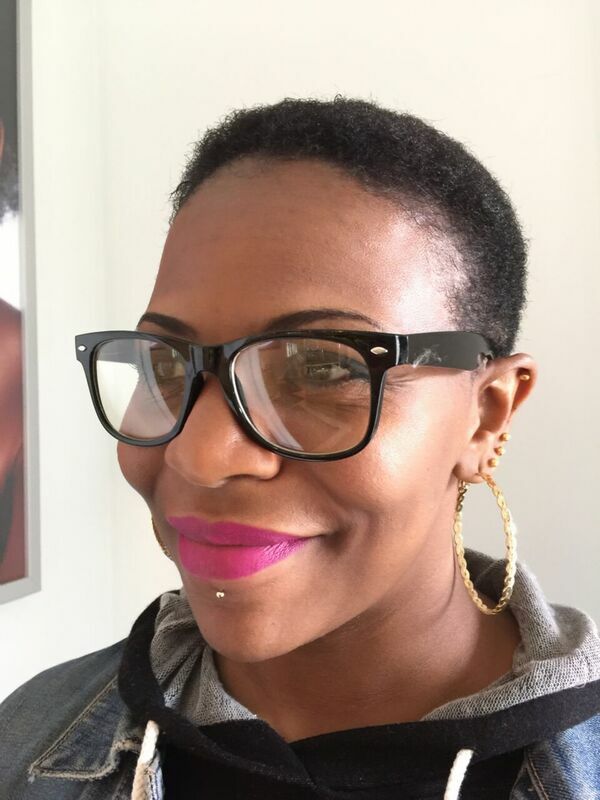 When you have a new oral piercing, it becomes even more important since you want to keep bacteria at bay. After a piercing, get into the habit of brushing your teeth after every meal if possible, but at least two times per day. You’ll also want to make sure you’re flossing at least once, preferably at the end of the day before bed. Avoid brushing the area where you just received your piercing. This could aggravate the area as it heals. Once your oral piercing is completely healed, you will want to use your toothbrush to gently brush the post and beads of your jewelry to prevent plaque buildup on your jewelry. This white crust can make your piercing feel uncomfortable if allowed to get out of control. After you receive your piercing, your piercer will go over all aftercare instructions with you and send you home with non-iodized sea salt, and mouthwash. If you get an oral piercing that is both on the inside and outside of your mouth, like a Monroe, you may also go home with glycerin soap to clean the exterior part of the piercing. For the first 3-6 weeks after you get your new piercing done, rinsing your mouth with sea salt and water after you eat, drink anything besides water, or smoke is extremely important. It’s easiest to prepare a water bottle filled with 1/4 teaspoon of salt to 1 cup of water proportions to take with you all day. Swishing with the sea salt and water mixture consistently throughout the day helps to keep food particles from remaining in your mouth after a meal, and rinsing after drinking anything other than bottled water will help keep your piercing draining as it should. Remember, even healthy foods like fruit and vegetables contain sugars and can leave behind particles that can make healing more difficult. Bacterial issues are important to avoid, so make sure you follow this step. It doesn’t take more than a few seconds to rinse your mouth with clean water after eating or drinking something. While your piercing is healing, it’s best to put any mouthwash you’re used to using to the side. 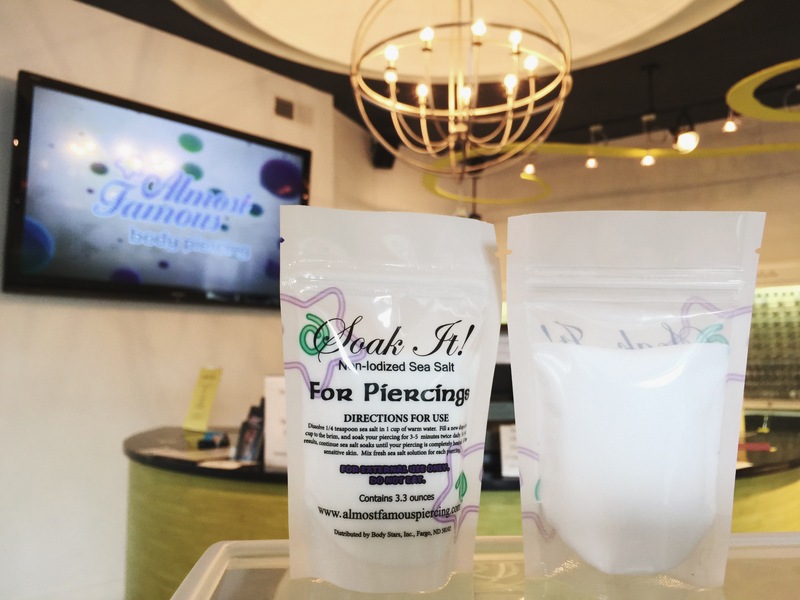 When you’re pierced at any Almost Famous Body Piercing location, we send you home with our Swish-It! Mouth Rinse which is specially formulated for oral wounds. It doesn’t contain any alcohol and is antibacterial. You don’t want to overuse the mouthwash so we recommend only using a couple capfuls 2-3 times a day. Use an amount that allows you to comfortably swish the mouthwash around in your mouth. When your mouth is healing after a piercing, you might notice a yellow film forming on your tongue or a white spot around the actual piercing area. These are normal, so avoiding picking at them or scraping the area with a toothbrush. You also want to avoid starting bad habits like clicking your jewelry on your teeth or playing with your piercing. This can lead to injury of the pierced area, and over time it can damage your teeth. If you catch yourself doing it, make a point to actively stop. After your piercing has healed you likely won’t play with it much or notice that it’s even there most of the time. 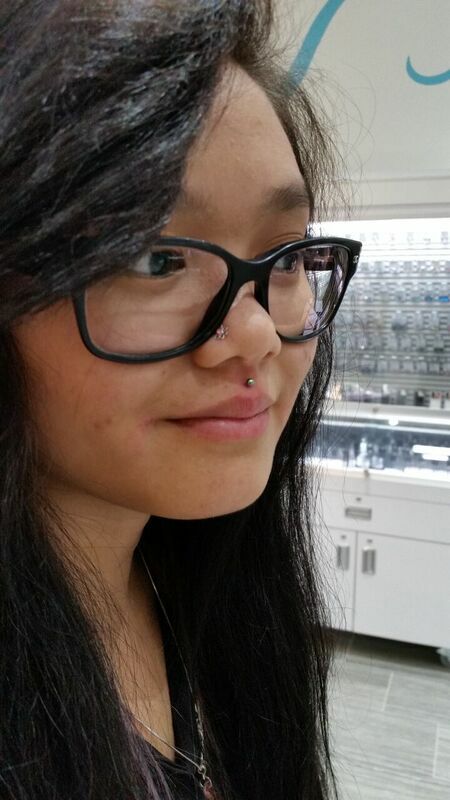 Contact Almost Famous Body Piercing to learn more about caring for a new piercing. The staff at Almost Famous can also answer any of the questions and concerns you may have. Come on in to one of our six Midwestern locations to get the new oral piercing you’ve always wanted. We also sell all forms of piercing aftercare listed on our web store.